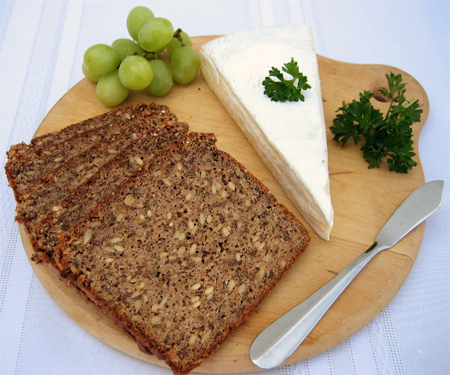 Traditional German Rye Bread that is shaped to make the perfect sandwich or to be cut in 4’s for appetizers. 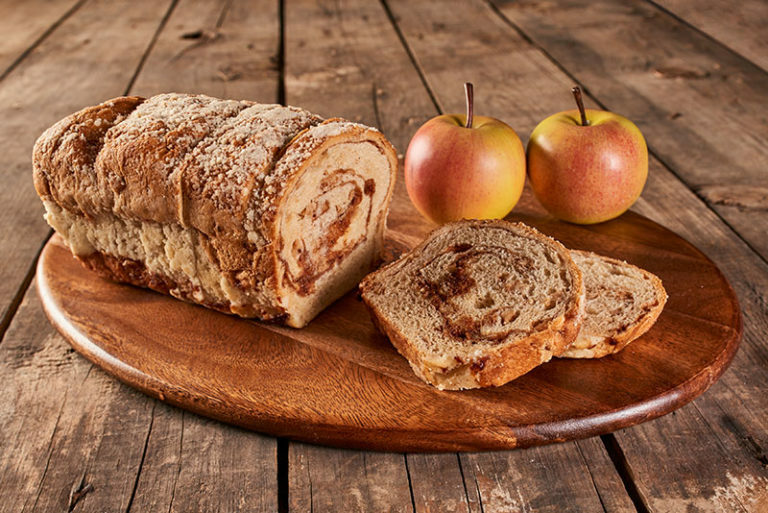 Delicious morning treat that is loaded with apples cinnamon and sugar and is sliced thick to satisfy that sweet tooth. 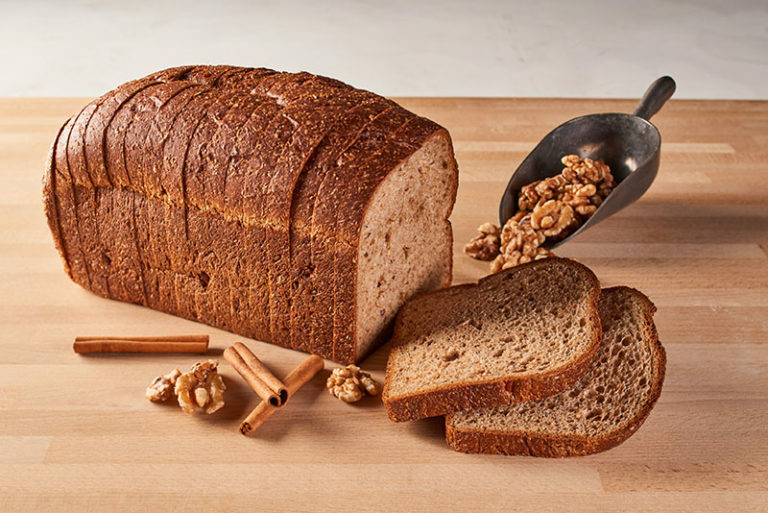 Makes fantastic French Toast or toasted with cream cheese. 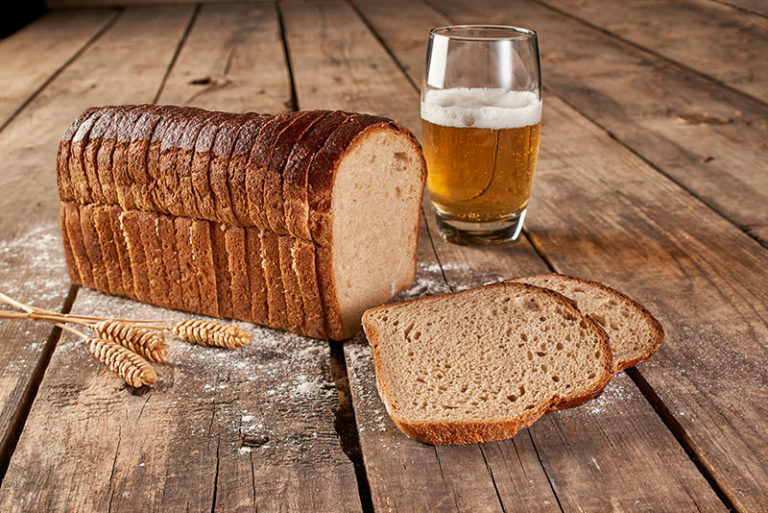 For those that are watching their Carbohydrate intake but don’t want to give up on having a little treat we have created the solution with 8 grams of protein and 6 net grams of carbs, you really can have it all. 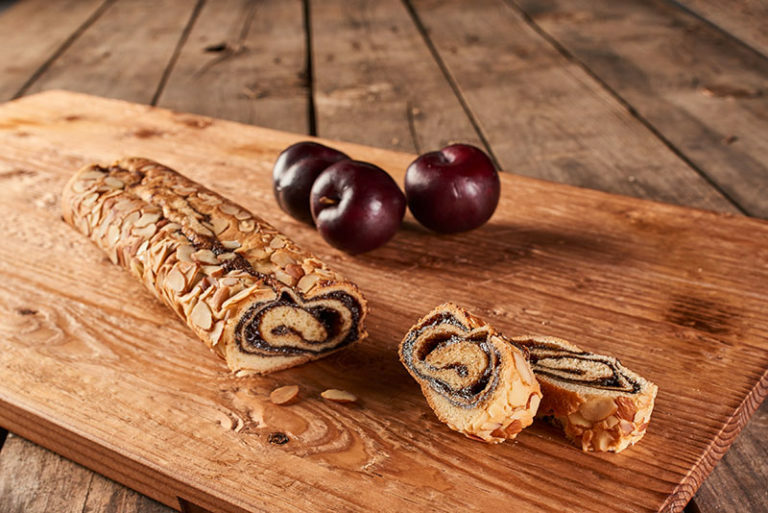 Lekvar is a tradition jam that is made from ripe plums and is enjoyed all throughout Central and Eastern Europe. 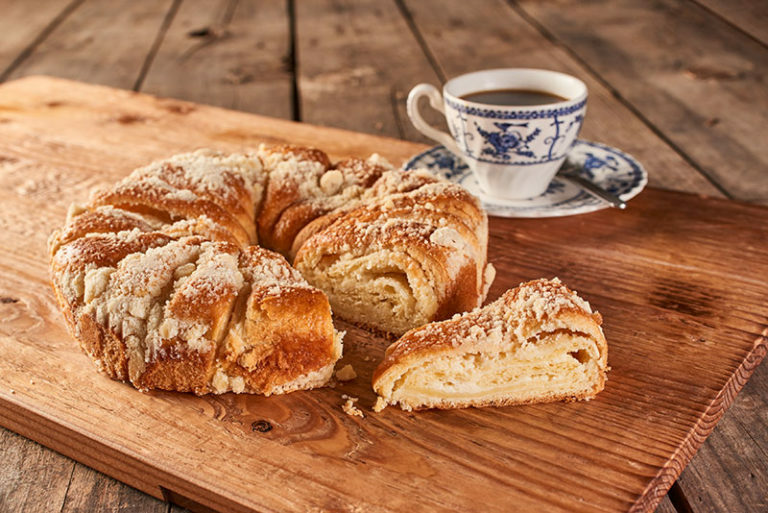 We used this popular filling and made it into a Strudel Roll that you do not need to be from Europe to Enjoy, but if you are you will know you are eating something Authentic. 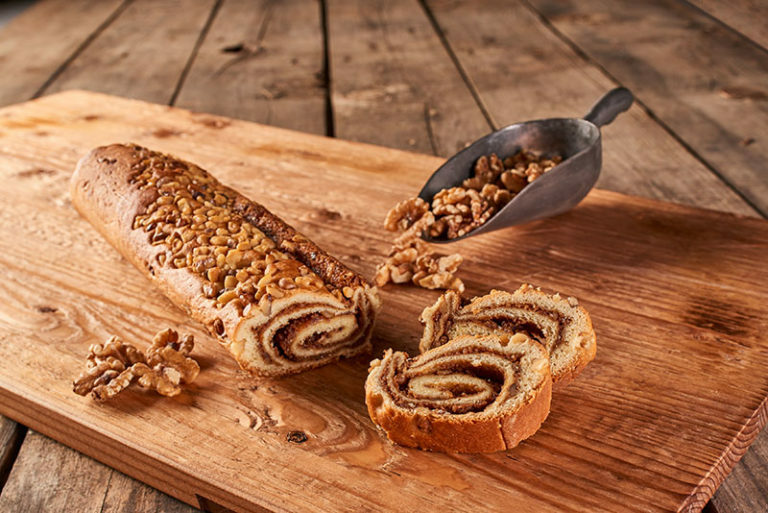 Most people don’t know that Walnuts, Sugar and Butter are a magical combination, and that just what we filled our Walnut Strudel Roll with. Enjoy it any time and feel good know that you are eating something delicious and filled with healthy Vitamin E filled Walnuts.